Methodism in Horton Heath began in a cob walled, thatched roofed chapel, situated in what is now Chapel Farm garden. We don’t know when this first chapel was built but it was certainly in use by 1833 as the Sunday School dates from that year. 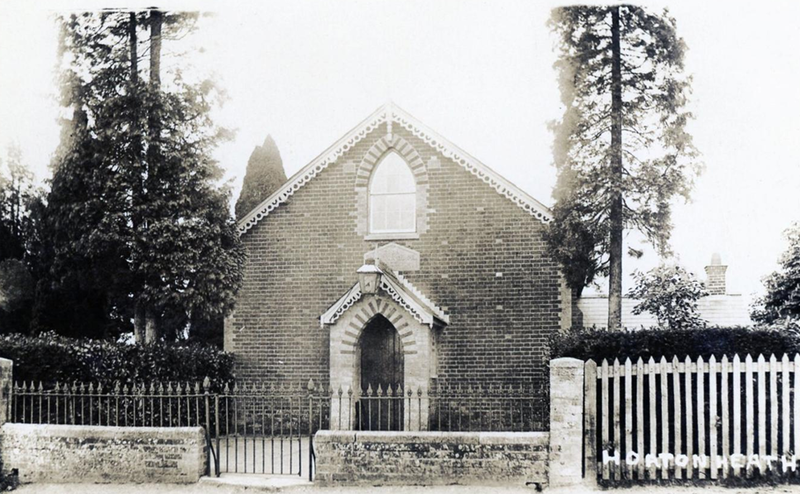 By the middle of the 19th Century the congregation had outgrown the first chapel and the trustees arranged to lease an acre of land from Lord Shaftesbury, in Burts Lane at the summit of Clump Hill. The annual rent was £1. 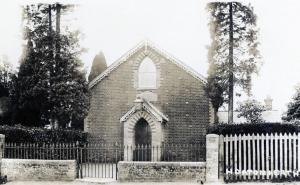 A new chapel, built on this site from Verwood bricks and slate roof, was opened in 1877, and is still in use today. The Chapel photographed before 1939. The iron railings were taken for the war effort. 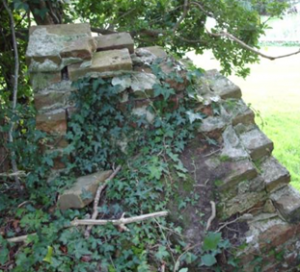 The original chapel was used as a farm building for many years, but eventually collapsed. Only a brick buttress still remains of this building, in a corner of the garden at Chapel Farm. The building of the new chapel was entirely funded by the trustees and members, as a grant was not forthcoming from the Methodist Connexion. 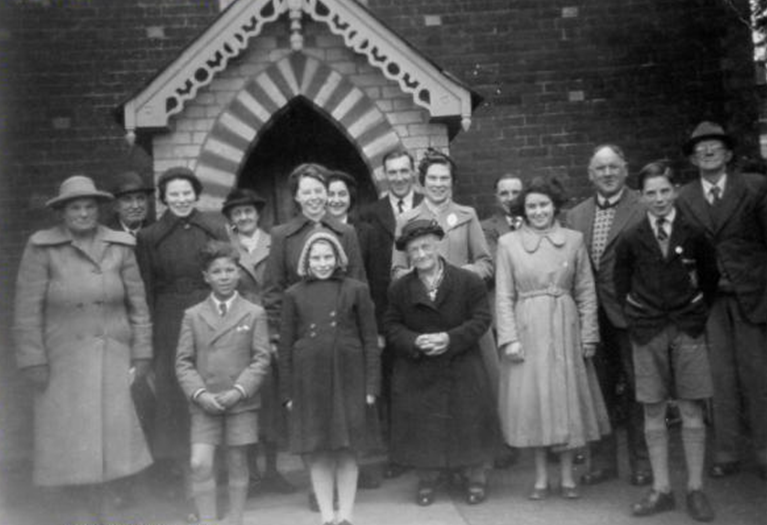 As a consequence, the trustees retained the property deeds when most chapels transferred to the Model Deed established by the Methodist Church in 1932. After a few years the Trustees were able to purchase the entire site from Lord Shaftesbury for £50. The property is still maintained and managed by a group of trustees, and the deeds to the property are held locally. The pulpit for the new Chapel was transferred from the original and placed on a stage, which makes it one of the highest in the Circuit. Two of the pews were retained from the original Chapel, but new ones were commissioned and purchased, providing seating for about 80 people. 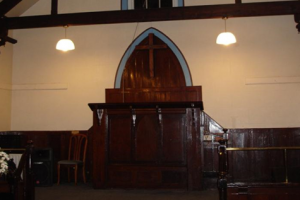 In 2011 the pews were replaced by more comfortable individual chairs. Heating was initially provided by an open fire situated where the vestry door is now. Later a single cast iron stove was installed. 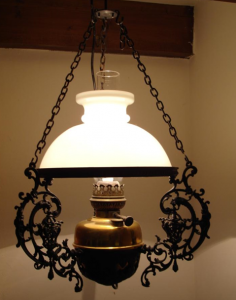 Lighting was provided by oil lamps suspended from the ceiling. The hooks for the oil lamps are still visible, attached to the rafters. Music was provided by a harmonium in the early days, but this was replaced by an American pedal organ which continued in use until 1975, when an electric organ was purchased. The grounds outside the Chapel also received attention from the members as various trees and shrubs were planted, including Copper Beech, Silver Birch, Horse Chestnut, Rhododendron, Yew and Monkey Puzzle. Sadly, the Horse Chestnut had to be taken down recently due to Honey Fungus infection, but this allowed us to extend the vestry to provide improved toilet facilities. 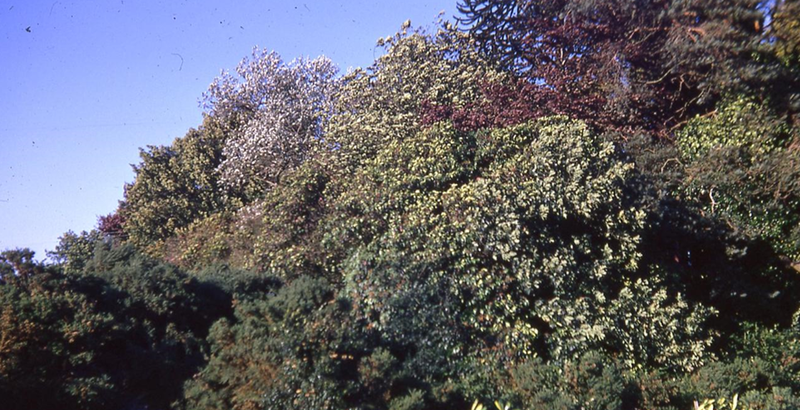 Today, the remaining mature specimens give the Chapel an attractive and colourful aspect in all seasons. After the First World War, a Roll of Honour was prepared, recording the names of the seventy three men from Horton Heath who joined the armed forces. Eleven did not return. The Roll of Honour still hangs on the wall of the Chapel. 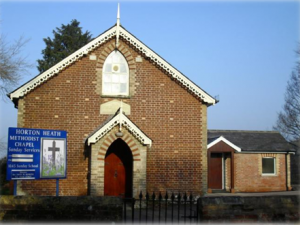 During the Second World War, a prayer group met weekly to pray for each of the men from Horton Heath who were on active service. Each was named and prayed for individually. All returned safely! In the 1920’s, a single room vestry was added to the chapel, and a separate brick building to provide shelter and bedding for the preacher’s pony and trap. 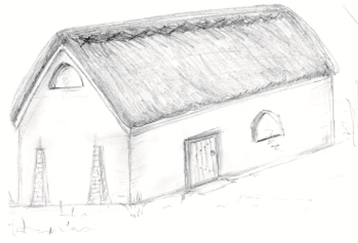 One end of this building provided a store for wood and coal for the stove, and a large copper for heating water for teas. In the 1960’s this building was converted to provide a youth club, which catered for youngsters in the village for many years. In 1977 a prefabricated hall was added to the rear of this building to provide a room for meetings and for the Sunday School. A few years later a second prefabricated room was added to the first one, doubling the space available. 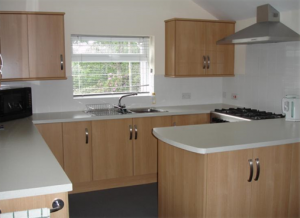 In 2011 major refurbishments took place which provided modern toilets in an extension to the vestry, and conversion of the former preacher’s stable to a new and modern kitchen with extensive catering facilities. But our history is not just about the property. More importantly, it is about the activities and witness of the folk who worship and serve God here and in the community. 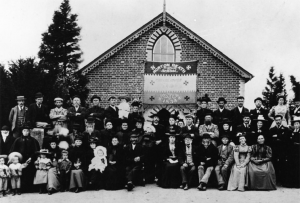 Folk, who down the years, have been led, supported and inspired by a succession of ministers and local preachers to build their faith, reach out to the community and witness to God in many, many ways. The folk here have maintained regular worship, open to all, and a warm welcome awaits any who enter our doors. 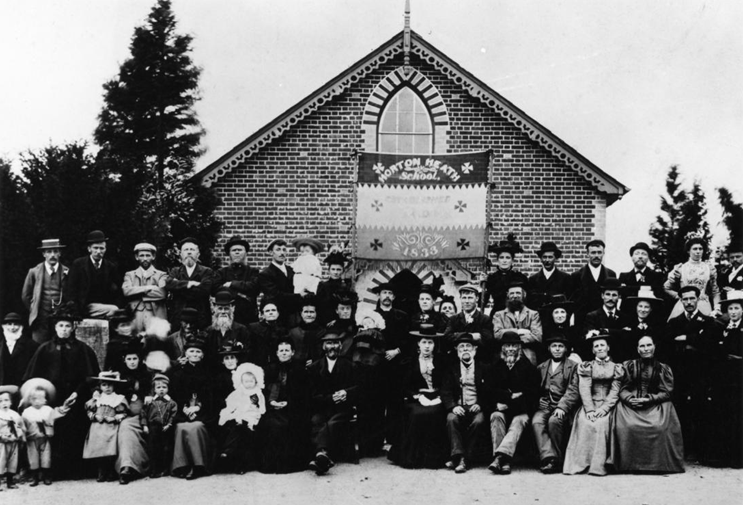 The Sunday School was founded in 1833 and continues to this day, catering for children ranging from toddlers to teenagers. Music has been a source of enjoyment for members of the various choirs and music groups that have contributed to worship at Horton Heath and in other Chapels and Churches. Bible study and prayer groups have met on the premises and in homes, and continue to do so. The church seasons, Christmas, Easter and Harvest Festival are marked year by year and celebrated fully. 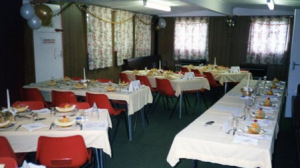 Special events, bazaars and flower shows have always been a part of our church life, but more recently we have put on, concerts and entertainments which make good use of our new facilities to provide catering and meals. But we are not just about being busy. The quiet, rural setting of our premises and the surrounding grounds, also provides an ideal space for reflection or Christian retreat. We are grateful to our forebears, who were mostly farm workers and local tradespeople, but had the vision, conviction and strength of faith to embark on a considerable project to finance and build a new Chapel for the village. We acknowledge their effort and share their desire to witness for God to those in the community around us. Over the years the people have changed, but our mission is the same.